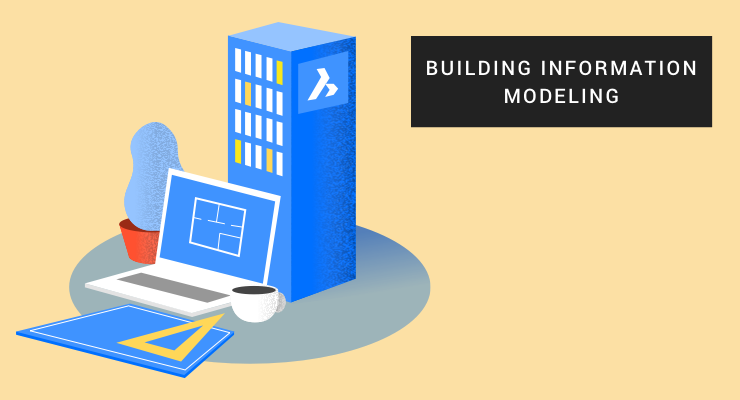 In our last BIM article, we discussed the business value proposition of a real, 3D Building Information Modeling (BIM) workflow. Next, let’s roll up our virtual sleeves and talk about the benefits of conventional 3D BIM vs historic 2D drafting workflows. We’ll compare both workflows at the functional level, in terms of the phases and the deliverables. In a 2D drafting workflow, the output drawings are independent DWG files, with many dependent external reference files (XREFs). These files are typically organized into sheet sets and managed file-by-file. As changes are made to the design, documentation updates are managed manually. Ensuring the integrity of each view of every drawing in a sheet set becomes a complex process with high potential for documentation errors. In a 3D BIM workflow, the building model and metadata are stored in a database. This database is managed automatically, as are the sheet sets that make up the final drawing deliverables. Changes to the 3D BIM model trigger updates to all generated drawing views, automatically. The changed drawing views are flagged for detailed review, helping to ensure sheet set accuracy and integrity. In most 2d drafting based workflows a combination of maquettes, hand drawings and renderings are used as visuals when pitching a conceptual design to a client. Over the last decade, most firms – including those using BIM systems – use surface modeling tools (e.g. Trimble’s SketchUp) to create and render study models. Creating 3D study models can help designers create very plausible, high fidelity renderings for client approval. Regardless of the drafting methodology in use, 3D massing and study models are used across the globe. While almost every 3D BIM workflow includes the ability to create concept designs directly in the BIM editor, the use of more flexible tools (again, SketchUp) is often seen. Downstream BIM technicians are then responsible for the conversion of the study model into a CAD-accurate BIM. A key complaint regarding tools like SketchUp is that they allow the design of non-buildable structures. These “fantasy buildings” consist of surface geometry that is aesthetically pleasing but which simply cannot be built. If it can’t be built, it cannot be represented as a viable 3D building information model, hence the disdain for these “split” concept workflows. After client approval, users of 2D drafting workflows often “dissect” their 3D study models to assist in the creation of drawing views. Because of limitations of conceptual surface modelers, the transferred geometry is often limited to simple exterior elevations and plan views. The accuracy of the study model is often suspect, too. It’s generally simpler and safer to just start each drawing sheet from scratch. In 3D BIM, when external modeling tools are used to create study models, the approved model is handed over to a BIM technician. The tech works to translate the study model into a valid BIM model. Unfortunately, depending on the extent of any inaccuracies in the schematic model, this can be a “start from scratch” episode, also. These inaccuracies in the study model, which was created only for visualization purposes, cripple it for re-use. When you carry these “bad numbers” forward into the BIM, it’s always a bad idea, because a BIM must be CAD-accurate. Limited connections exist between project files in a 2D drafting workflow. Individual drawings are likely grouped into sheet sets, but dependencies between drawing files and their XREFs are managed manually. Because of this need for manual management, in essence, each individual DWG file is a stand-alone entity. Also, each sheet is set up manually. The views are created, organized and annotated one at a time. The potential for error through missed updates on changes is very high. 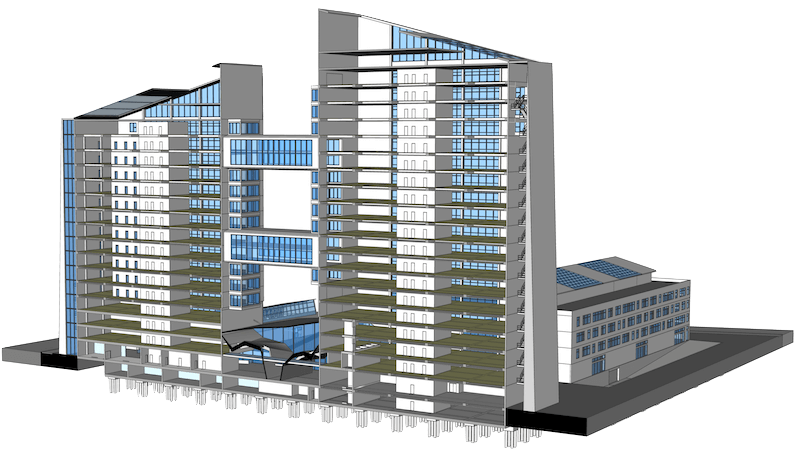 In the 3D BIM paradigm, there is high integration between all of the files in the project. Generated BIM sections (plan views, elevations, room sections, et al) are the source for the views on the project’s drawing sheets. Because of the “information centricity” of a BIM, changes made to the model ripple across all sheets automatically. Also, the software will also highlight changed sheets for closer manual review. Sounds like a cool band name, right? 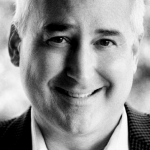 Maybe the truth is that in 2D, bad things can happen because of a lack of data continuity. And they do, often. More drawings have to be checked more frequently, and errors can creep in. Misses can cost a lot more later, after the construction documentation fails to reflect your design perfectly. Change your BIM and all associated drawings update. An integrated BIM means fewer drawings need to be checked each time because the focus is the change, not the downstream effects of the design change. This frees you to do what you do best, and lets you use your computer to do what it does best – help collect and manage your design decisions. Learn more about our unconventional approach to 3D BIM workflows with BricsCAD BIM.